Review: "Tord Gustavsen Trio: The Other Side" - Sea of Tranquility - The Web Destination for Progressive Music! 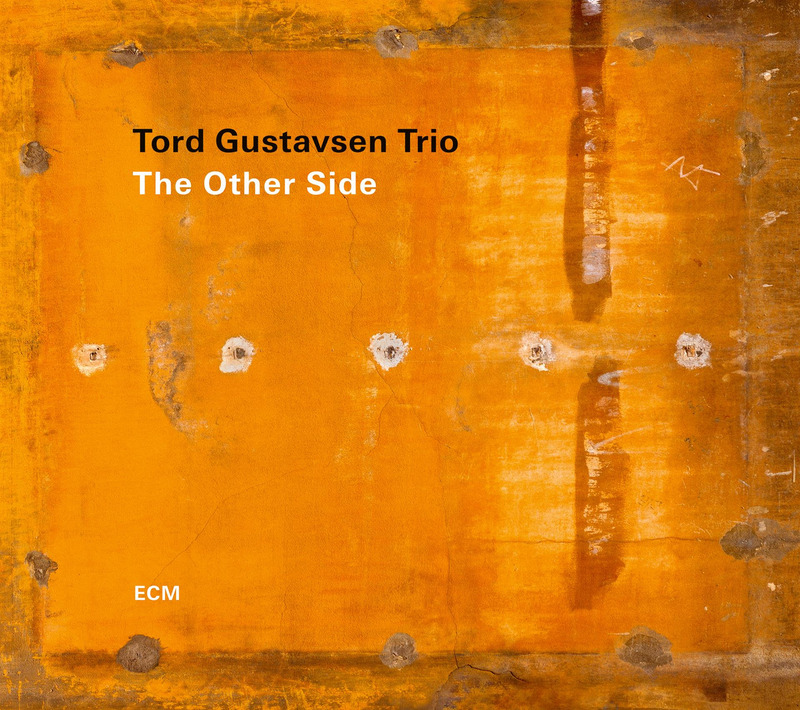 Pianist Tord Gustavsen has recorded a host of albums for ECM Records since the early 2000s, some in trio format, a few with a quartet, and others with a larger ensemble, but he's back with a trio for his brand new one for the label, this one titled The Other Side with double bassist Sigurd Hole and drummer Jarle Vespestad. The latter has drummed on all of the Norwegian pianist's releases, and once again sounds right at home here with with his gentle yet persistent rhythms alongside the sinewy bass lines of Hole. Gustavsen's compositions allow for the trio to stretch out on a musical theme or melody but also incorporate solo spots for all involved. "Re-Melt" is one of my favorites here, a gorgeous, emotional melody driven by lush piano notes and tight grooves, but the trio also knock it out of the park on the haunting "Duality", Hole bowing his double bass as Gustavsen drops in cascades of dreamy piano chords & notes. More traditional jazz fare can be heard on "Schlafes Bruder" and the slow build opener "The Tunnel", but it's the majestic title track that truly shows the synergy between these three musicians, Vespestad's understated yet effective drumming brimming beneath the surface as Tord gorgeous melodies just sweep the listener of their feet. The lengthy closer "Curves" is another winner, a lazy, hazy slice of lounge jazz that is just pure class from start to finish. If you like laid back, classic styled piano trio jazz, this is an excellent album and easy to recommend. Three players who obviously enjoyed creating music together, and the fact that the album is on ECM you just know it's quality all the way.